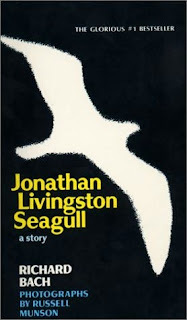 Author Richard Bach writes about a unique bird named Jonathan Livingston Seagull. "For most gulls it is not flying that matters, but eating. For this gull, though, it was not eating that mattered, but flight."